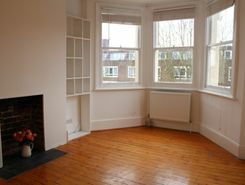 TWO bedroom split level apartment in attractive period property, close to CROUCH END BROADWAY. Contemporary kitchen and 22FT RECEPTION ROOM and views of ALEXANDRA PALACE. 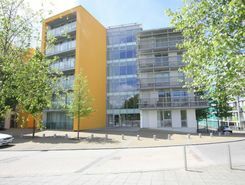 Well located for HORNSEY station (Angel, Old St & Moorgate) and FINSBURY PARK stations. Available from 1 July. Unfurnished Top-Floor Flat. Bright & spacious with Reception and separate Kitchen/Diner. Close to Priory Park, Hornsey High Street and Crouch End Broadway. Now on the market is this spacious furnished one bed apartment in this popular development. The property is finished to a very high standard. Open plan kitchen and lounge leading to balcony. On site gym and restaurant, 24 hour porter and conveniently close to local amenities and Hornsey station. Allocated parking. Viewing highly recommended. Available from 1st July 2019. Offered as furnished. LONG LET. Set within a period conversion, this bright and spacious two bedroom first floor flat benefits from a stylish and newly refurbished interior, presented to the highest standards with modern fixtures and fittings. LONG LET. Set within a beautiful period conversion, this one bedroom garden flat offers superb living space, three reception rooms, an impressive eat-in kitchen and a fabulous split-level bedroom. LONG LET. A beautiful two bedroom apartment set within a superb new development, boasting stunning contemporary décor throughout, with a naturally bright open-plan living space, sleek modern kitchen, en suite and private balcony. 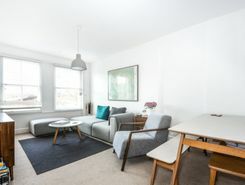 TheHouseShop have been helping people to save money when buying, selling, renting and letting property in Hornsey in Greater London thanks to their unique property marketplace and expert knowledge of the Hornsey in Greater London property market. Property website TheHouseShop is unique in the UK property market as it is the only place that accepts listings from homeowners and professionals, so visitors will find properties available for sale and to rent from traditional estate agents, online-only agents, private landlords, private sellers and property developers. Whether you're a seller, a landlord, or an estate agent, you can use TheHouseShop property marketplace to advertise your properties to tens of thousands of buyers and tenants who visit the site each day looking for property in Hornsey in Greater London and the surrounding areas. Our private users can boost exposure for their property adverts and generate more enquiries thanks to our effective marketing options. Thousands of private landlords in Hornsey in Greater London have already used TheHouseShop.com to find excellent tenants for free. 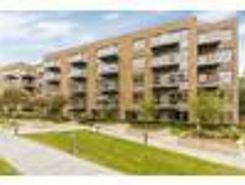 People looking for property to rent in Hornsey in Greater London will find a wide selection of houses, flats, apartments, bungalows and maisonettes available from letting agents and landlords on TheHouseShop.com. Tenants use TheHouseShop to find affordable rental property in some of Hornsey in Greater London's most desirable areas and can narrow down their search according to their budget, location and property specifications. TheHouseShop has a selection of Hornsey in Greater London properties available to rent direct from private landlords including DSS rental property, landlords accepting pets, studio apartments, 2 bed apartments, 3 and 4 bed houses and more. Tenants will find a unique selection of property on TheHouseShop.com as many of our private landlords will not advertise their properties on other major property websites. 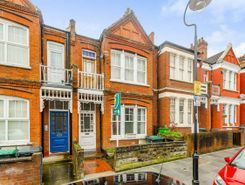 The Hornsey in Greater London rental market is booming and savvy home hunters who rent property direct from the landlord can save money on admin fees and charges. 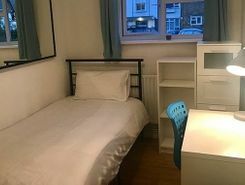 Tenants can find a variety of cheap rooms to rent in Hornsey in Greater London in TheHouseShop's Flat Share section. 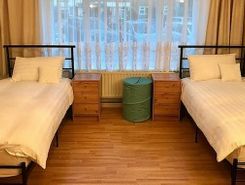 Tenants who have a minimal budget but still want to live in popular central Hornsey in Greater London districts should explore our Flat Shares section, which offers an affordable alternative to renting a whole property. 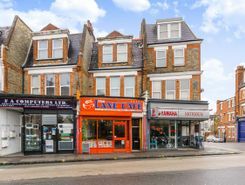 Tenants can use TheHouseShop's guarantor service to help secure their perfect rental property in the highly competitive Hornsey in Greater London rental market. TheHouseShop offer a free online rent calculator to help private landlords in Hornsey in Greater London find the true value of their rental property. Landlords can access a range of essential landlord services on TheHouseShop marketplace including comprehensive tenant referencing checks, hassle-free rent collection, landlord insurance products and more. TheHouseShop.com tenant referencing service is a fast and effective way for landlords to screen tenants and perform rental credit checks, background checks, affordability calculations and more during the rental application process. 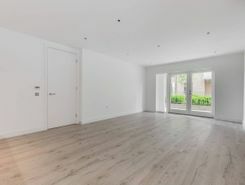 Renters looking for property to rent in Hornsey in Greater London and the surrounding areas can sign up for free property alerts on TheHouseShop.com and receive instant email alerts anytime a new rental property meeting their requirements is added to the site. 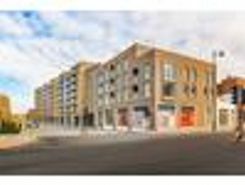 With a huge selection of cheap Buy To Let properties available on TheHouseShop, landlords and investors can buy their next investment property from developers, agents and private sellers across Hornsey in Greater London.